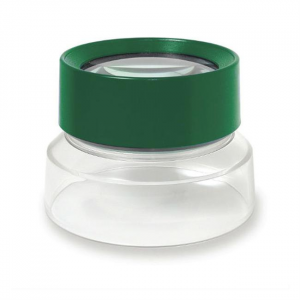 Let little ones explore all the tiny wonders of nature with the Carson Big Eye Magnifier and see what they find! 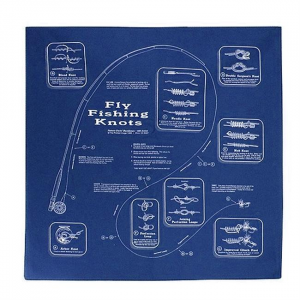 Bandana with several images of fly fishing hooks. 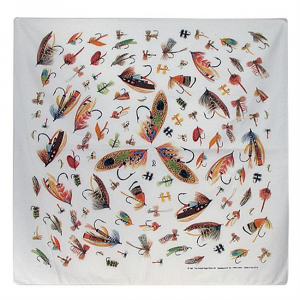 Perfect for the fly fishing enthusiast! 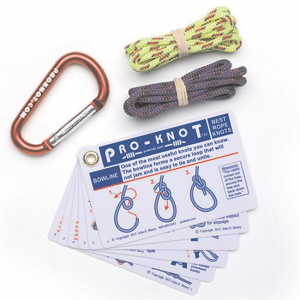 Forget how to tie a fly? 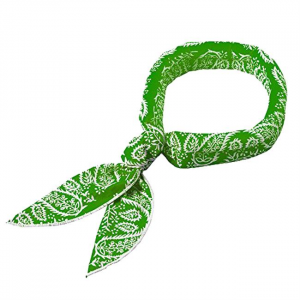 No worries, your Fly Fishing Knots bandana has you covered! 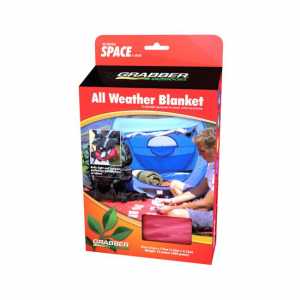 Cooling scarf made of synthetic fabric and materials. 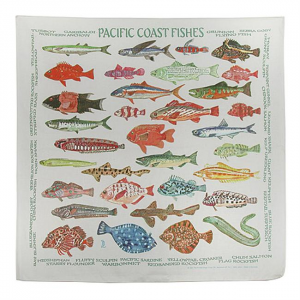 Bandana with fish from the Pacific Coast, perfect for every fisher! 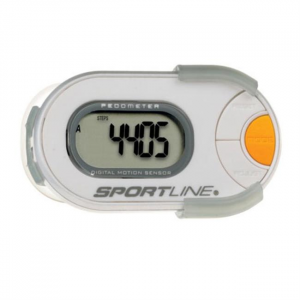 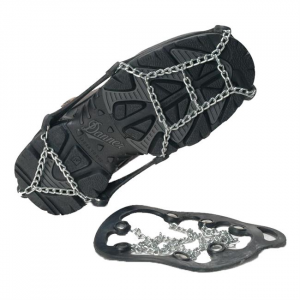 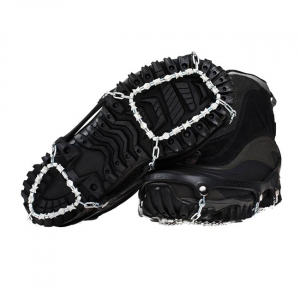 The perfect pedometer for your personal goals. 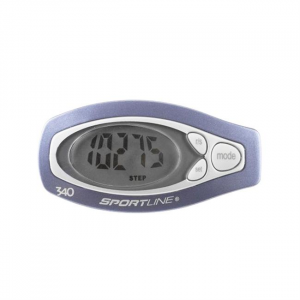 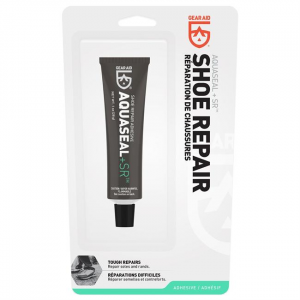 Not only does it accurately check your steps and distance, but it also allows you to adjust the measurements to fit your personal stride. 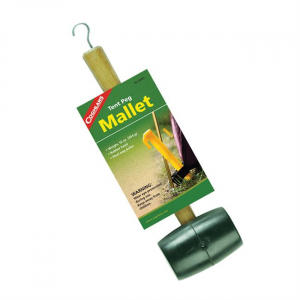 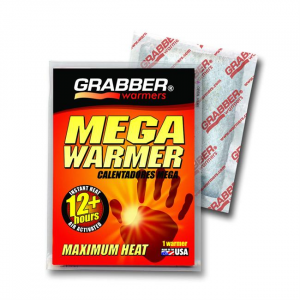 This handy mallet can be used to do both hammering in, and removing ground stakes more easily and quickly. 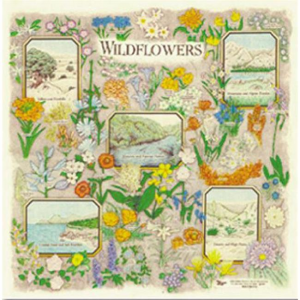 Learn of all types of Wildflowers with this bandana!